Complete home automation may sound complex and expensive, but many systems are surprisingly affordable and simple to install. For just a minute, let your imagination wander. Imagine what it would be like to have automatic lighting control, video surveillance accessibility and thermostat control and be able to control everything from your cell phone. Consider for a moment having the ability and capability to properly manage energy to help lower your bill. What was once thought to be a fantasy is now a reality. Wireless home security automation lets you do all this and more. What is complete home automation? Basically, home automation can be defined as accessing or controlling many of your home’s appliances, security, climate, and video monitoring from a remote or centralized location. Life, and sometimes traffic can make it difficult to be home the moment the kids come in the door or when the repair person shows up. And since you can’t be in two places at the same time, having the convenience of accessing your home systems remotely can be a real time saver. Turn off all the lights in your home without having to get out of bed. Use your cell phone or portal device to turn your wireless home security alarm system on/off or use voice recognition to control appliances around the house. When used properly many home automation products, also known as smart home products, help you manage your home’s energy consumption. For example, automate your thermostat to adjust settings throughout the day based around the times someone is home or the house is empty. 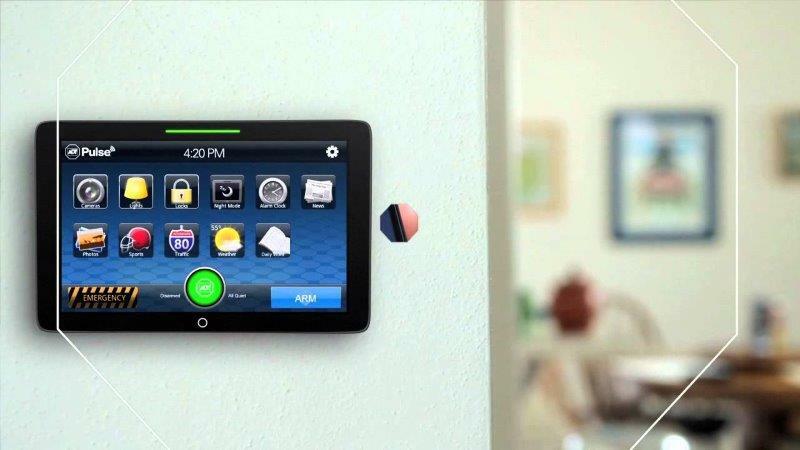 Complete home automation systems have many security benefits. As mentioned, they allow you to check in on your home from a remote location, giving you true peace of mind. Some systems will let you interact with your home security system, providing you with the ability to arm and disarm your home remotely. Some complete home automation systems will alert you by phone, text or email if there are any unusual movements within your home. Home automation products provide convenience and save you time and effort performing household tasks. When you properly manage your energy, you can reduce your energy consumption, which may help you save money. Maybe and perhaps most importantly, complete home automation lets you customize your home to fit your family’s unique needs and lifestyle.